Are you planning to start your own business? If this is the case, you must need financial assistance. 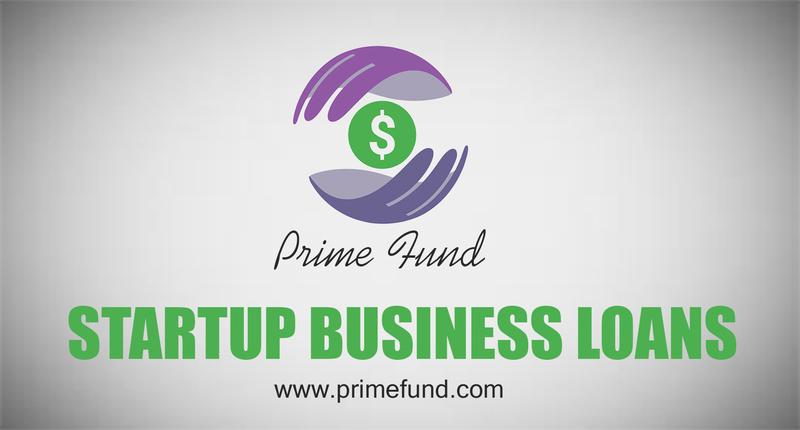 Startup business loans are provided to a business owner to start a business which has no or minimum business history. The financial assistance that is provided may be in different forms i.e. in the form of cash, loan or something else. However, there are a lot of people who does not know where to go when it comes to getting the financial assistance. There are also some entrepreneurs that are provided by a lot of options and they find it difficult to decide between them. Debt is a form of money that you are borrowing from a person or an institute. This loan is provided with the agreement to pay it back at a certain time or date that will be decided between the two parties. Moreover, the payment can also be done in the form of a schedule along with the interest. This interest rate is responsible for generating profits for the lenders. This is the main reason due to which the lenders get involved into a detailed background check of the borrower. It is a type of a loan in which the amount is provided against the ownership in your business. The more development your business experience, the more will be the price that needs to be paid for the ownership. There is already an environment of trust between the two parties that will make the process easier. Different ways can be adopted for the pay back of the money. The informal kind of relationship may interfere the professionalism that is required in a business deal. The next source in the startup business loans includes the use of money that is saved or provided by the founder. Before starting a business, every entrepreneur has some money saved that can be used to fulfill the initial expenses of the business. Following are the pros and cons of using this source. A proper control of your business is maintained. You don’t have to worry about paying money to any party. It can be the only source that is enough for the initial stage of business start-up. This source can sometimes only fulfill the initial expenses of the business. A proper source is required afterwards. Different government programs are started to facilitate the entrepreneurs to start their new business by the use of grant that is provided by the government. Although there are some requirements that need to be fulfilled but after that, the person will be able to get the required amount that is needed for the start of the business. You can also get the help of any business loan broker to make the process quick. There are some pros and cons of using this sources as Start-up business loans. The financial assistance is provided immediately after the approval of loan so you can work on your business effectively. It can also provide the essential awareness and exposure to the entrepreneurs. Every program has their specific requirements that need to be fulfilled to get the financial assistance. This process may require a lot of effort and hard work. The next source for the business start-up loan includes the loan from the bank or the line of credit. You can borrow money from the bank for a specified amount of time in the form of a loan. The line of credit, on the other hand, is somewhat flexible as you don’t have to pay it back on any specified time. You can pay it whenever it is feasible for you and during that duration, you will be paying the interest rate. The ownership of the company remains with you. You can get the amount instantly. If you are using the option of the line of credit, you have to pay the interest until the amount borrowed is payed. You have to provide a guarantee to the bank in order to get the loan. The interest rate may increase by the change of rules that can affect the financial status of your company in a negative way. Angel investor are the wealthy people who are interested in investing in businesses that have the potential to grow to their maximum level. Despite the financial assistance they provide in the form of franchise loan, they can be a good source of guidance. For example, you can get the help of an angel investor for the oil and gas financing of your company. They can invest in every stage of the business that is starting up. Opens up doors for the entrepreneurs. Can provide essential guidance at every stage by sharing experiences. Clash of opinions may occur sometimes. They will require a handsome return of their money. As they have experience, they can take advantage of the people who are new in this field. These were the main sources that can be used for Start-up business loans. Make sure you select the one that best suits your requirements. To get some helpful tips on High Tech Financing, check over here.